My New Year Resolutions for 2017. Read More // Reading has been something I've been enjoying immensely over the last few months. I was never much of a reader when I was younger and only really got into the habit of picking up a book and sticking with it since I've grown older. This past year I've really enjoyed books such as The Secret History, Any Human Heart and I Capture The Castle, and I've got plenty more on my list to get through. If you have any suggestions, I'd love to know them. 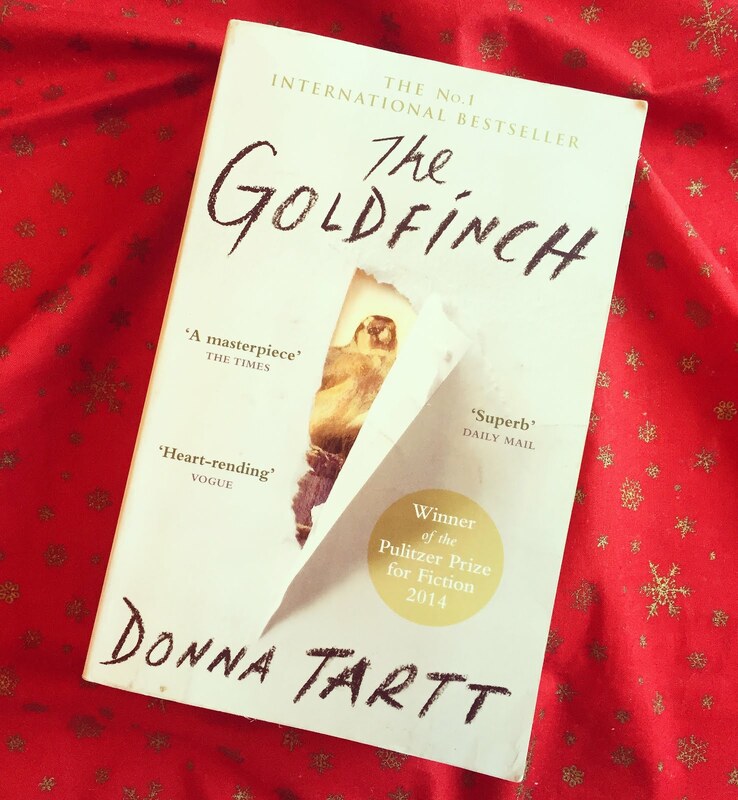 I'm currently making my way through Donna Tartt's 'The Goldfinch' and really enjoying it so far. 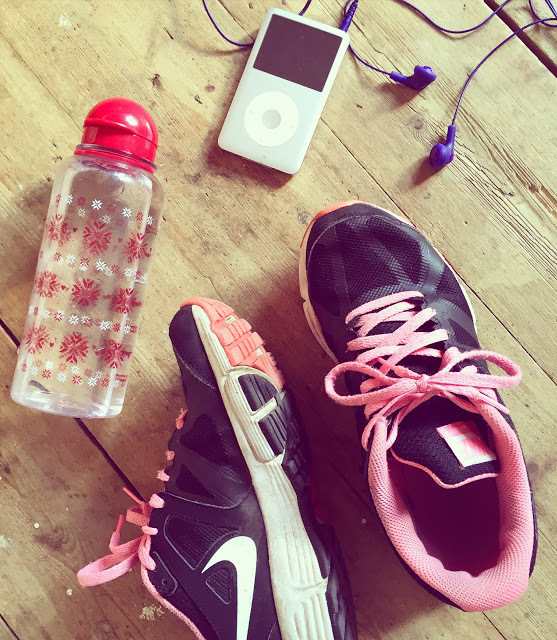 Exercise // Writing this makes me sad, but last year I had an excellent exercise routine. I was walking, running, putting myself through the 30 day shred and enjoying the occasional relaxing yoga session. I had the right mindset and determination, and was really chuffed with myself when I started to notice results. But, as it usually does, life got in the way, I suffered a slight knock to my routine and it completely crumbled before my eyes. Suddenly, the routine had vanished, my mind was occupied by other things and I somehow didn't manage to find the time for exercise. I've noticed the effect it's had on my body and more importantly my mind, and so I've promised myself to get back into steady exercise. 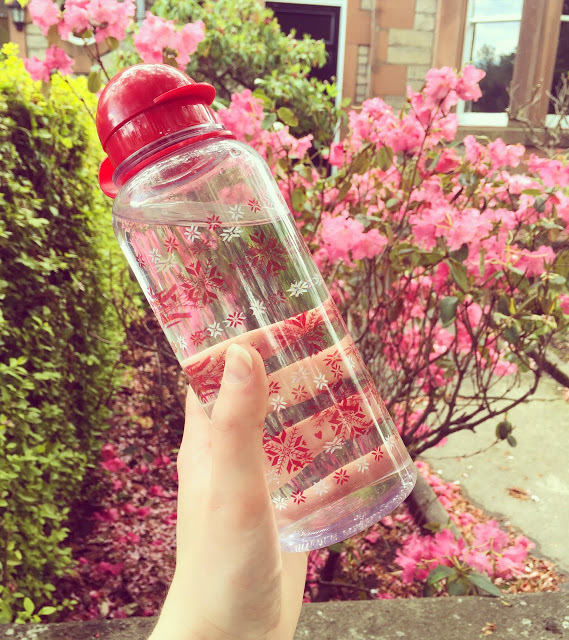 Stay Hydrated // This goal comes hand-in-hand with the last and it's always been an important one for me; drink water. Some days I'm good, some days I'm bad and I need to find that happy medium. I'm going to invest in a pretty new water bottle to make sure I'm staying hydrated throughout the new year. It not only helps my skin and complexion, but keeps my brain fresh and awake. Be Happy // This one is pretty simple. I want to enjoy life more and be grateful for the small things. Life is pretty amazing when you stop and think about it, I've blessed with a great family, great circle of friends and I've really got nothing to complain about. 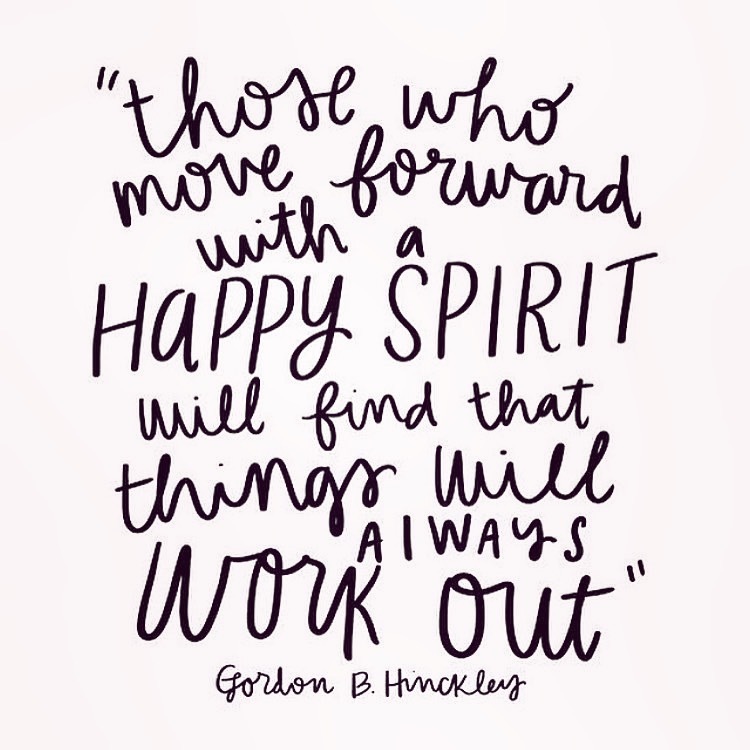 Yes, there are bad days and that's okay - I'm just going to try and face everyday with a happy, positive mindset and hopefully it will radiate in every other part of my life. Travel More // Now, this is a really generic resolution but with two trips already planned for 2017, I definitely want to get more adventures on the calendar. I'd love to explore more of Europe, considering it's just on the doorstep. There are so many places I want to explore and hopefully 2017 will be the year of new discoveries. What do you guys think of my resolutions? 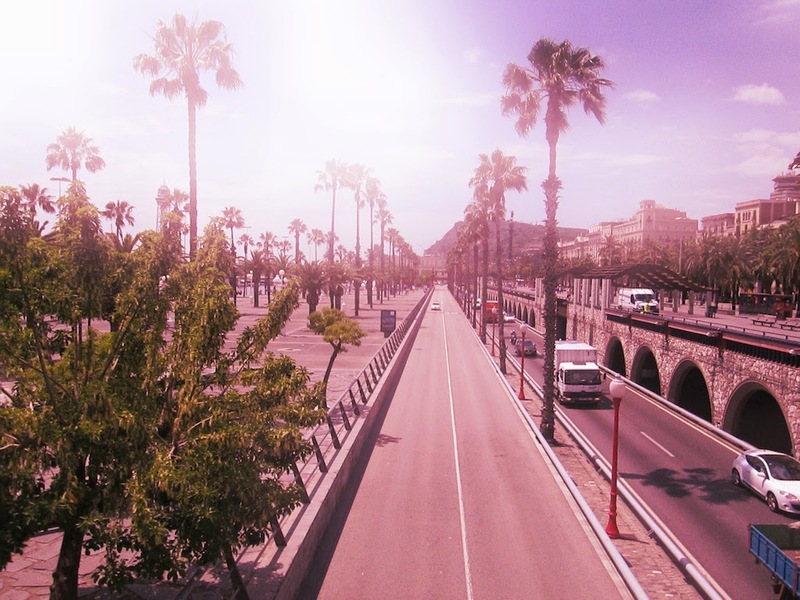 Have you made any plans for yourself? I'd love to hear your goals for 2017 - let me know in the comments below! Love your pictures! Great post and great new year resolutions! Great post! 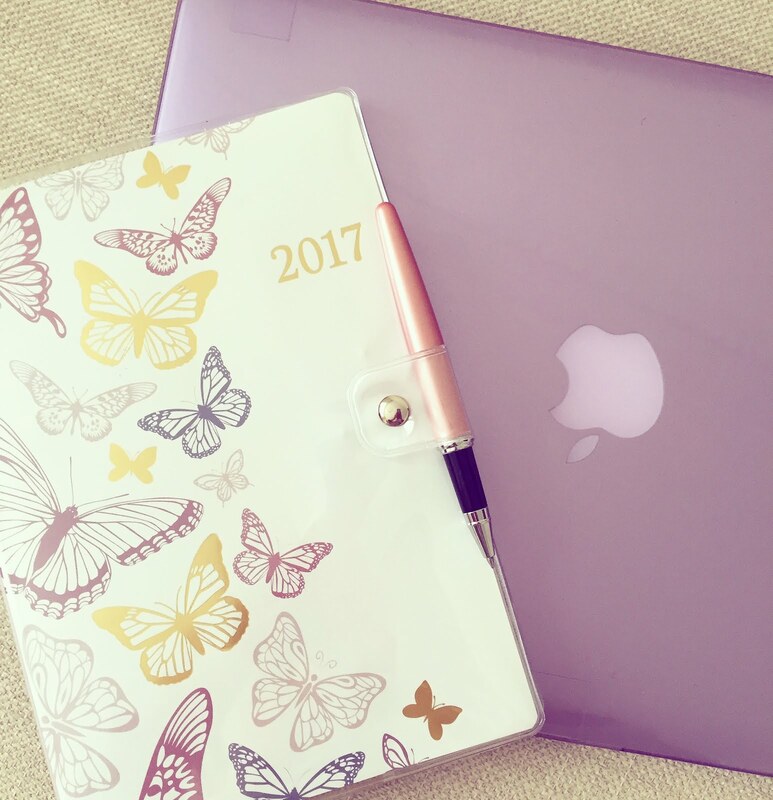 Lovely photos and such a cute planner! This is a good start. Already inspiring, dear. All the pictures are great. Wonderful post! Have a great day! Like you, I also need to work on exercising and just making time for it. Love the photos!